The Scary Lake… sounds just fine and dandy, right! Surrounded almost entirely by the sharp and bare summits of the Big, Middle and Little Kupen, the Scary Lake (Страшното езеро, Strashnoto ezero) is not Rila’s highest or deepest, but it’s deservedly among the most notorious. It takes its name from the dreadful sounds of mountain thunderstorms that regularly hit the area, amplified by the amphitheatrical surroundings. If you happen to end up in a storm by the Scary Lake at 2,465 m above sea level, then at least there’s cover. The small Scary Lake Shelter, right on the shores of the lake, is actually a comfortable place to spend the night if you’re feeling adventurous. Bring some food and drink and you can marvel at the clear starry night if you’re lucky! The Scary Lake is easiest to get to from the Malyovitsa ski centre. A self-guided hike takes about three hours either through Yonchevo Lake or through the Malyovitsa Hut; you can take one of the routes there and the other one back to vary your trek. Ivan Vazov Hut, located in the Pazardere high-mountain pasture 2,300 metres above sea level, is not just one of Rila’s highest mountain huts, but also one of the best managed in recent years. It’s one of a select few private-run huts in the Bulgarian mountains and the owners are young, enthusiastic and full of energy. Ivan Vazov Hut (хижа “Иван Вазов”, hizha „Ivan Vazov“) features an amazing panorama towards the Kalinite ridge towering above it. If you embark on a rewarding two-hour walk in that direction, you’d be surprised to discover the Balkans’ highest reservoir and highest paved road, almost on the very top! Ivan Vazov Hut is best accessible from the Seven Rila Lakes chairlift, some three hours away along basically all seven lakes. You can also get there from the Rila Monastery in four and a half hours, but the views are less spectacular from that side. 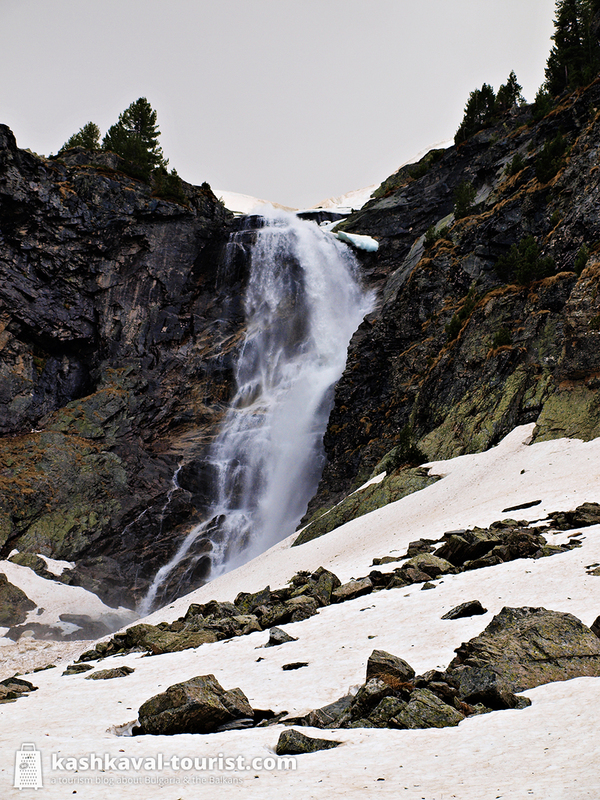 Skakavitsa is Rila’s highest waterfall and in late spring, its rumbling waters are almost deafening! Located some 1,950 metres up in the mountains, Skakavitsa (Скакавица) is surrounded by pine forests and the slopes of Mount Kabul in northwestern Rila. Just half an hour away is the Skakavitsa Hut, where you can stay the night, enjoy a basic meal and… see a semi-domesticated fox, if you’re as lucky as me! Further down the Skakavitsa River, you’ll discover lots of smaller (but still pretty impressive) waterfalls along a well-marked trail. You can start your hike from Panichishte, which is on the same mountain road from Sapareva Banya as the Seven Rila Lakes. The trek to the waterfall is generally easier than the tour of the lakes. 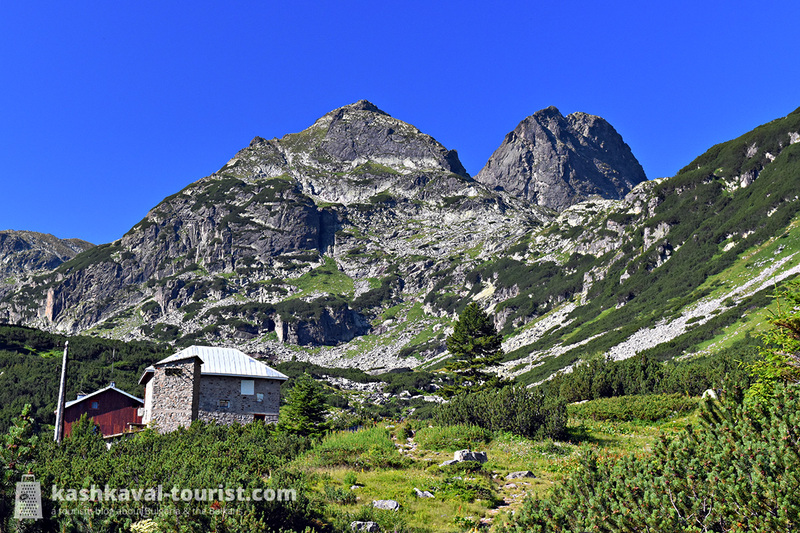 And you can in fact do both hikes together if you have the time because the Rila Lakes Hut and the Skakavitsa Hut are about an hour from each other through the forest. Do I smell something fishy? 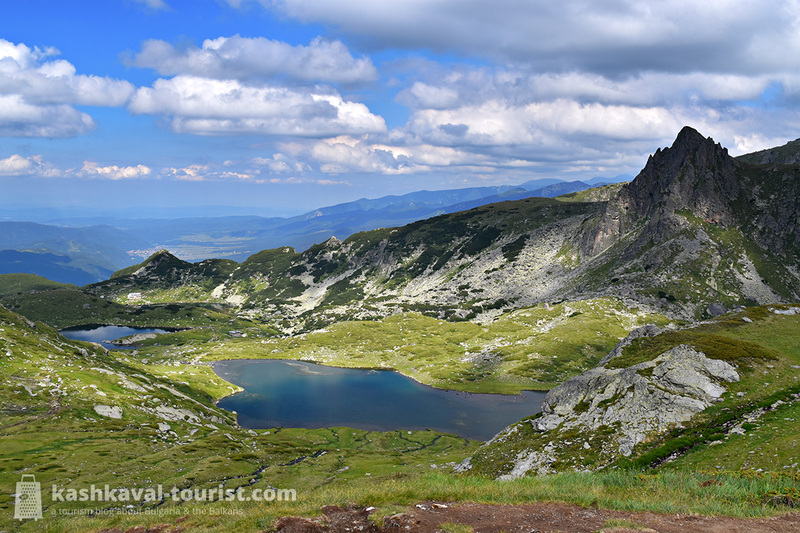 Not really, it’s just a few of Rila’s most scenic (and vastly underestimated) glacial lakes! And before you ask: yes, the Fish Lakes do have fish, and no, the Smelly Lake isn’t actually smelly. Instead, at nearly a kilometre in length, the Smelly Lake (Смрадливото езеро, Smradlivoto ezero) is the largest glacial lake in the Balkans. It’s part of the group of five Smelly Lakes, just about an hour from the twin Fish Lakes (Рибните езера, Ribnite ezera). The Fish Lakes are spectacularly situated next to each other under a high ridge, with the Fish Lakes Hut in between. 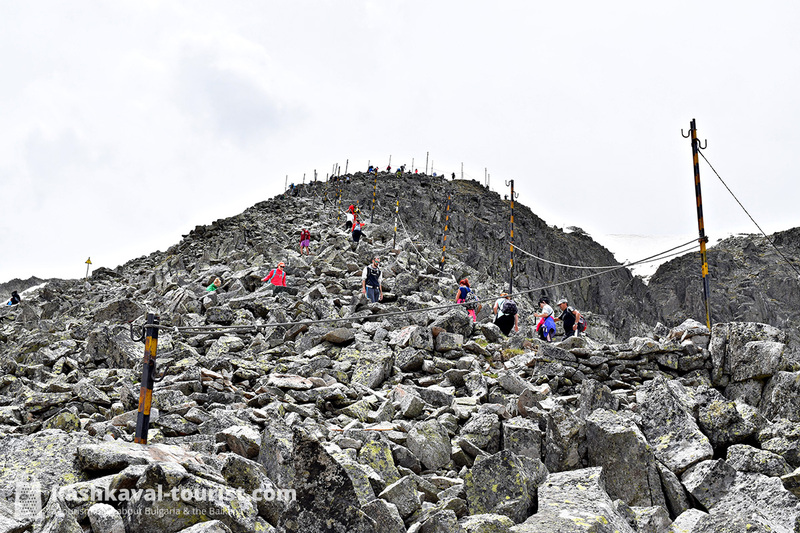 You can reach the area on a relatively straightforward but long hike from the Rila Monoastery that takes some five and a half hours one way. 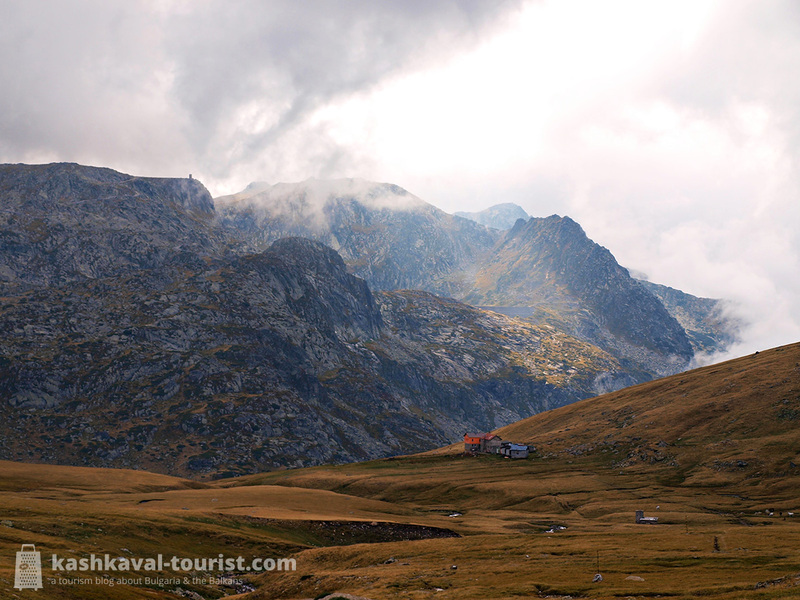 So you should either stay at the hut and go back or include the lakes in a longer tour of Rila, which is well worth it! If Musala deserves to be called Rila’s Mont Blanc because of its height and snow cover, then Malyovitsa’s staggering pyramidal shape means it ought to be Rila’s Matterhorn. With its 2,729 metres, it’s not among Rila’s highest summits, but its Alpine appearance from the river valley below has made it a symbol of Bulgarian mountaineering. Because of its steep slopes and the terraced approach to the peak, Malyovitsa is a relatively tough climb, but it’s incredibly enjoyable and fun at the same time. From the Malyovitsa ski resort past the hut of the same name, you should reckon with about three and a half hours to the top. And with glacial lakes and bare rock walls all around, you won’t be bored for a second! 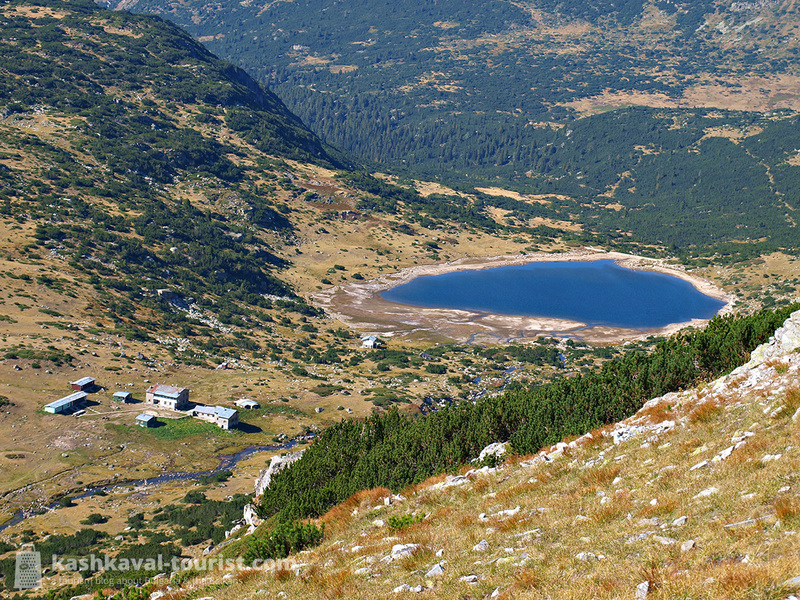 There are some famous trails in Rila, there are some off-the-beaten-path hikes… and there are the Urdini Lakes. A spectacular group of six lakes away from any of the marked routes in Rila, the Urdini Lakes (Урдини езера, Urdini ezera) are located in a valley of their own that is visited by more shepherds than hikers. The lack of any manned accommodation in the valley may be one of the reasons for this, so just bring a tent and you can have these serene high-mountain lakes all to yourself! The upper part of the valley is dominated by the imposing Mount Damga and in the lower parts the Urdina River winds down through thick coniferous forests. 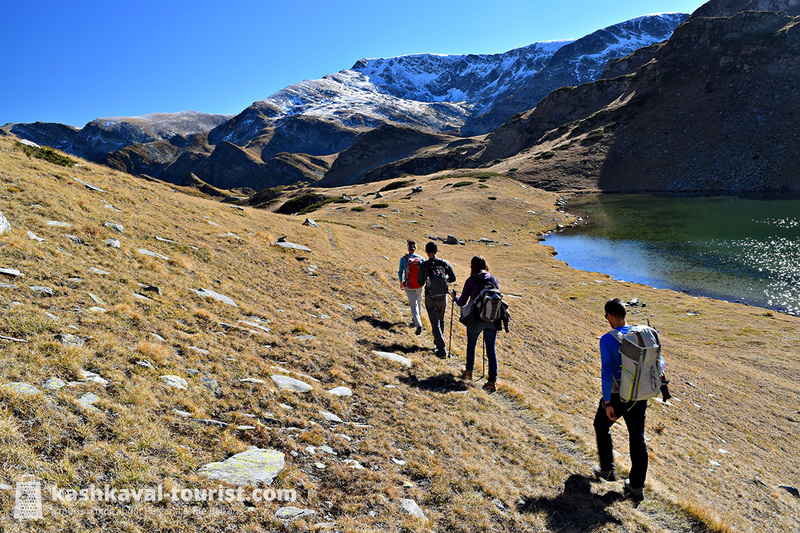 The lakes themselves are no less picturesque than the famed Seven Rila Lakes – and they have quirky names like The Drowning Man, The Triangle and the Big and Small Bowl to boot! 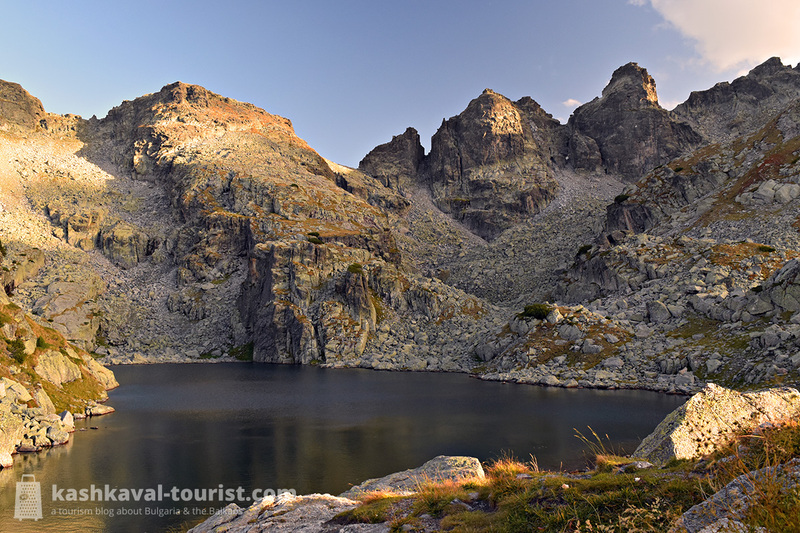 The Urdini Lakes are accessible either via Malyovitsa, Ivan Vazov Hut or the Seven Rila Lakes. Be aware that although the trail is quite prominent and not hard to follow, it’s not marked with paint as is common in the Bulgarian mountains. So a guided tour is recommended if you’re not confident in your wayfinding skills! I want to find back to some contacts from 1999 when I was in Rila in August for the Peter Deunov Paneurythmia. Have you incidently people who know what I mean, who have been there also? Hello Winfried! I know the Paneurythmia dances that happen around the Seven Rila Lakes, but I haven’t been myself and I don’t think I know anyone who has been in 1999. I’m crossing my fingers that you find the people you’re looking for!